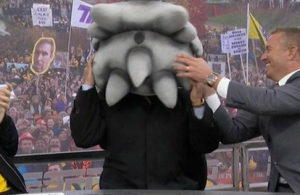 It’s Championship Week in college football. Enough talk, it’s time to show what you’ve done on the field. Unless you’re a school that’s played a team and beat them and have the same record. 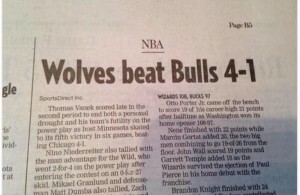 Then….eh. At least eh to the committee. 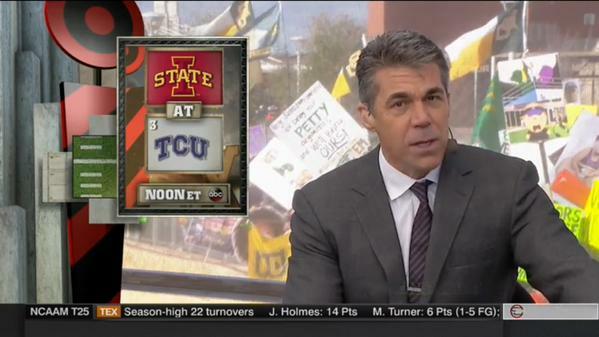 So this week, College Gameday went to Waco, where people went to town on that Committee. 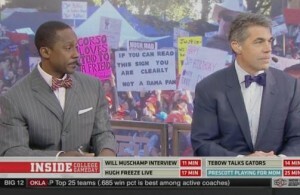 As we do every week, we’ve put together the #NOTSCTop10 funniest GameDay signs from GameDay’s appearance in for the Baylor/Kansas State game. Check them all out by clicking the page numbers at the bottom. As usual, they take shots at just about everything. 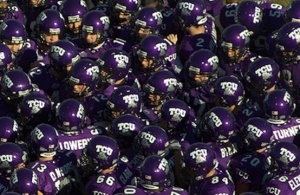 The main focus this week: the fact that Baylor beat TCU 61-58, the committee, and the fact that Baylor won 61-58. Also: Baylor won 61-58. 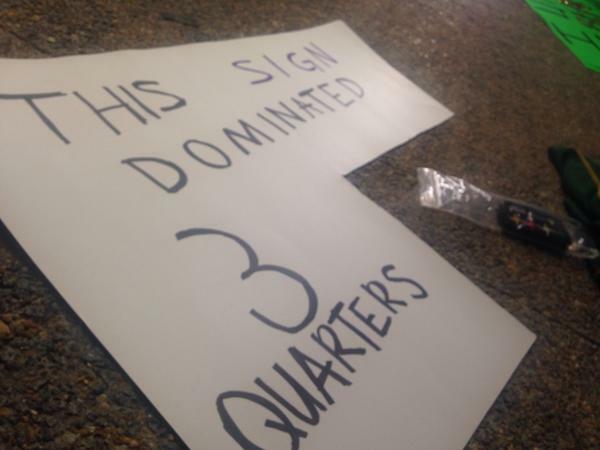 The committee just put this sign ahead of Florida State.